You've Experienced A Car Accident. Now What? If you've been involved in a car accident, you may be wondering what steps to take next. 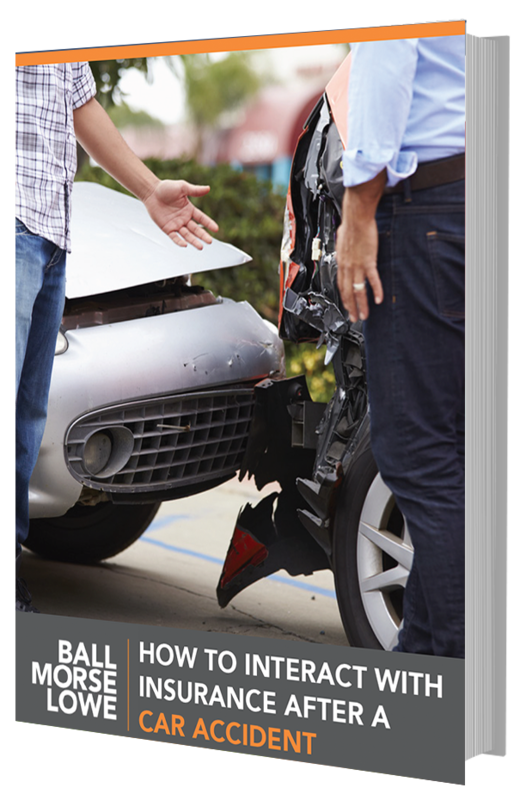 In this article, we’ll teach you how to interact with insurance companies after an accident as well as provide some tips for settling the claim. Fill out the short form to access your free guide now. © 2018 | by Ball Morse Lowe, PLLC. All rights reserved.